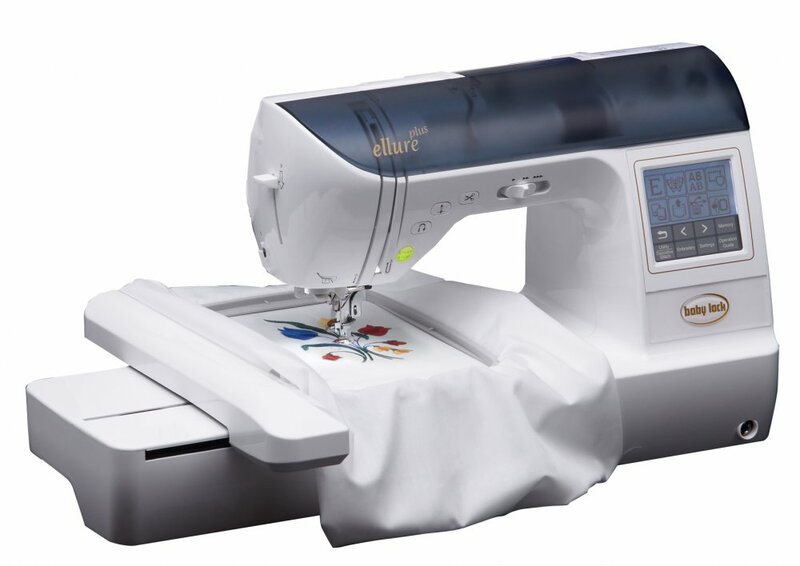 In this class we will explore the important features of your combination embroidery/sewing machine. In the embroidery section, we will cover stabilizers, thread, proper hooping technique, getting designs in your machine and design positioning. In the sewing section, we will cover stitch length and width, stitch types, machine feet, and much more. The embroidery section will start first and last two hours. The sewing section will follow and last one hour. Those of you that are already familiar with the sewing features of your machine have the option of staying for the sewing section. Please bring your machine, power cord, foot pedal, embroidery unit, all accessories, small pair of scissors or snips, and your machine manual. All of the following supplies are available at Dublin Sewing Center, and may be purchased the day of class. 3 spools of embroidery thread (40 wt), in different colors. You will be embroidering a pumpkin.